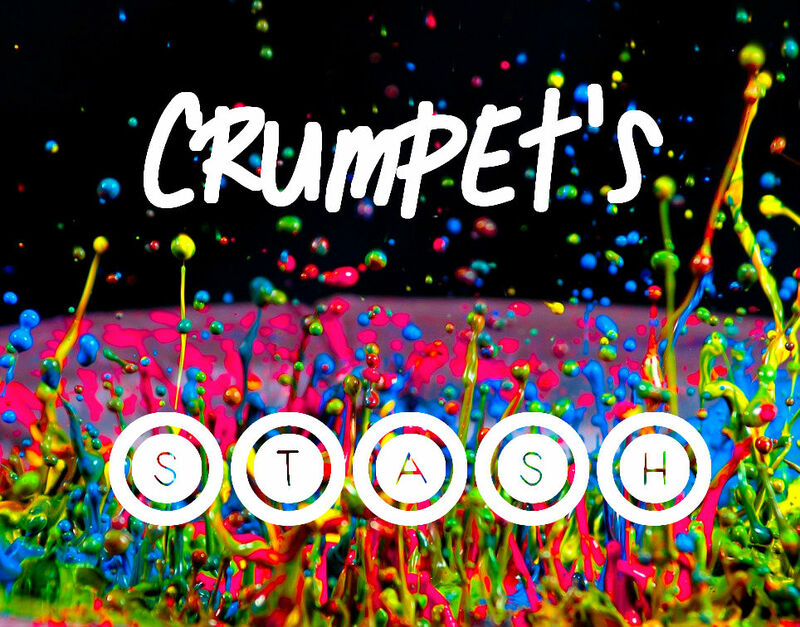 Today is a very exciting day as we kick off Crumpet's Stash!! I am often asked for stash posts, and the reason I have resisted is because, well, they're a bit of a ballache! Basically, you have to sit and take loads of photos, edit and watermark them, then write a blog post where you also remember every polish name. Verrrrrrrry intensive. So, I decided to do a video (where I also say "so" ... a LOT). I thought it might be a bit more interactive and therefore more fun. To end the post, I just want to show you some of the oranges you DIDN'T see, but which you will see when we get to other boxes (I hope). 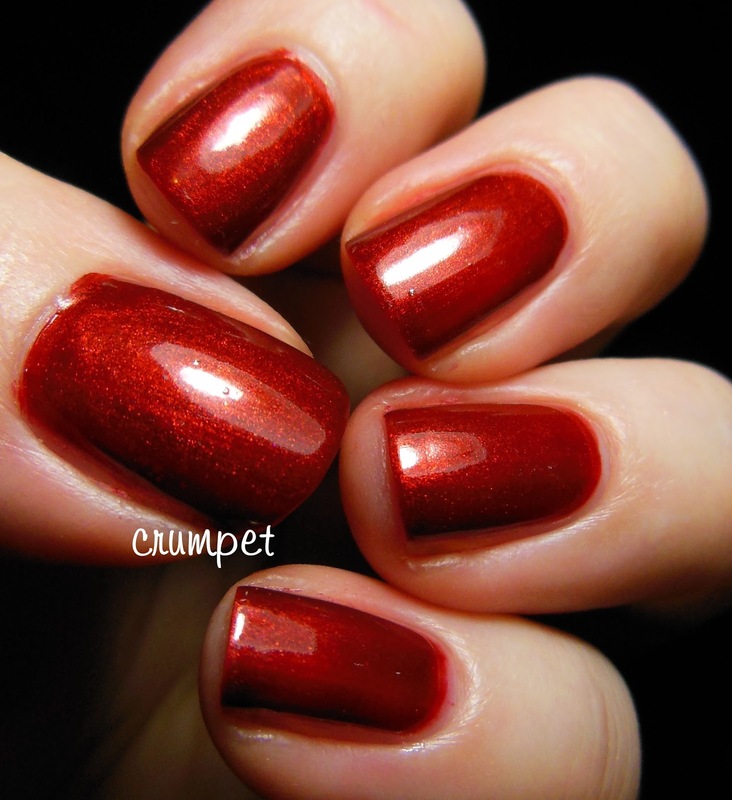 Firstly, Charge It In Milan - spectacular shimmer. I am hoping I just "misfiled" this one! Barry M Block Orange, the first orange I loved. 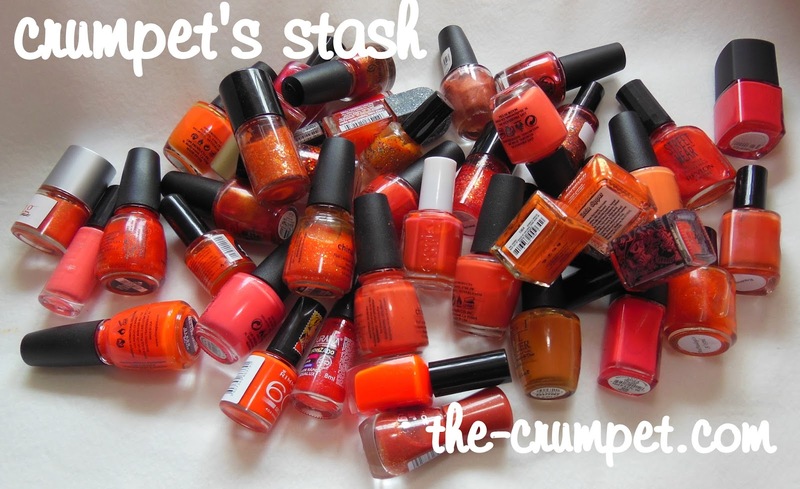 OPI A Roll In the Hague - this lives in the neon box cos it's ORANGE! Zoya Dhara, which I only wore this week, but which is a bit too WAH! for me. 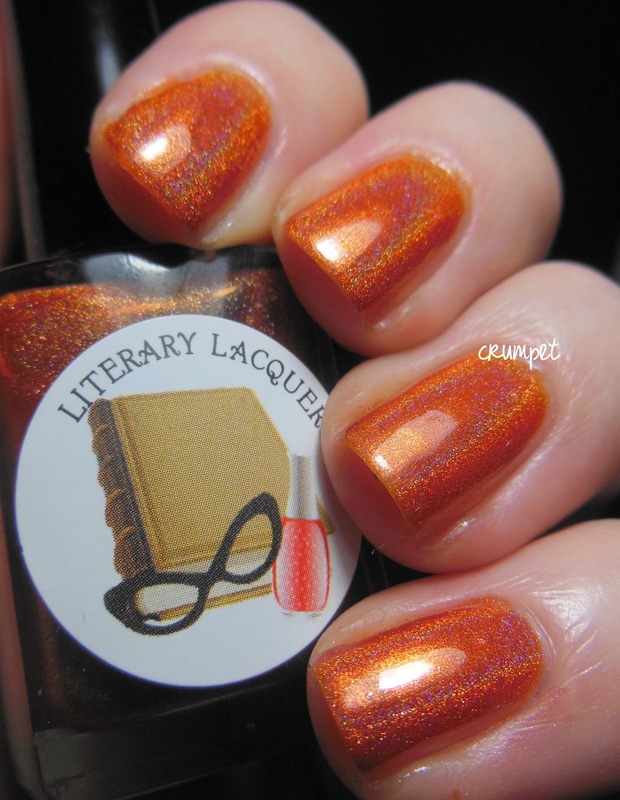 And Literary Lacquers More Like Fire Than Light. I hoped you enjoyed this post as much as I did - let me know your thoughts in the comments! Did you see stuff you didn't have, or did you see I lacked some essential oranges?